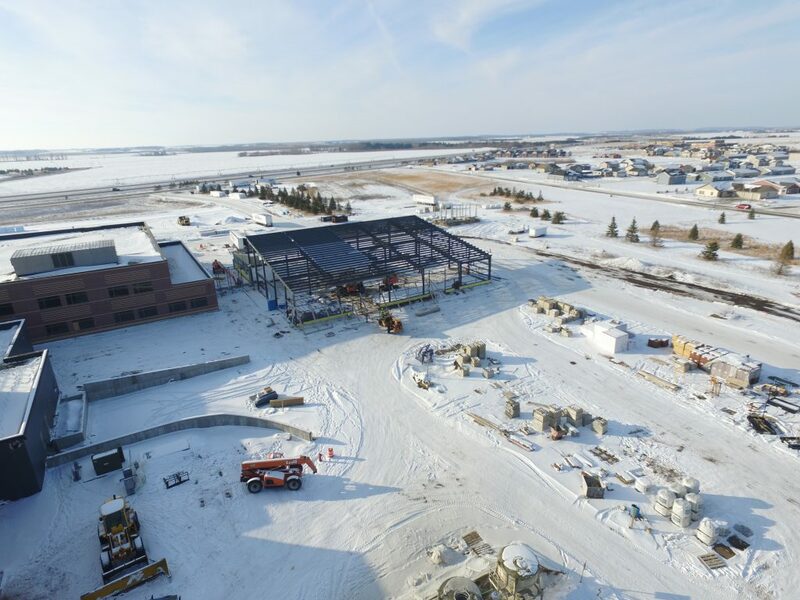 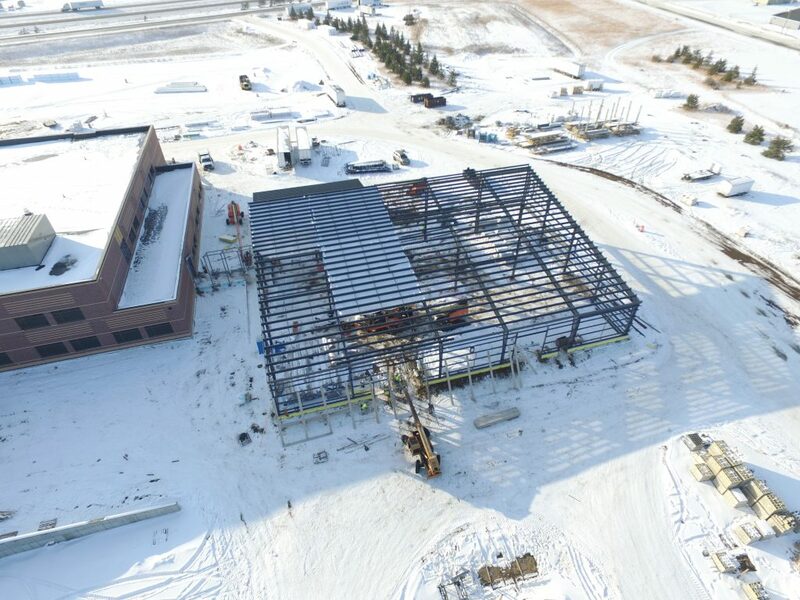 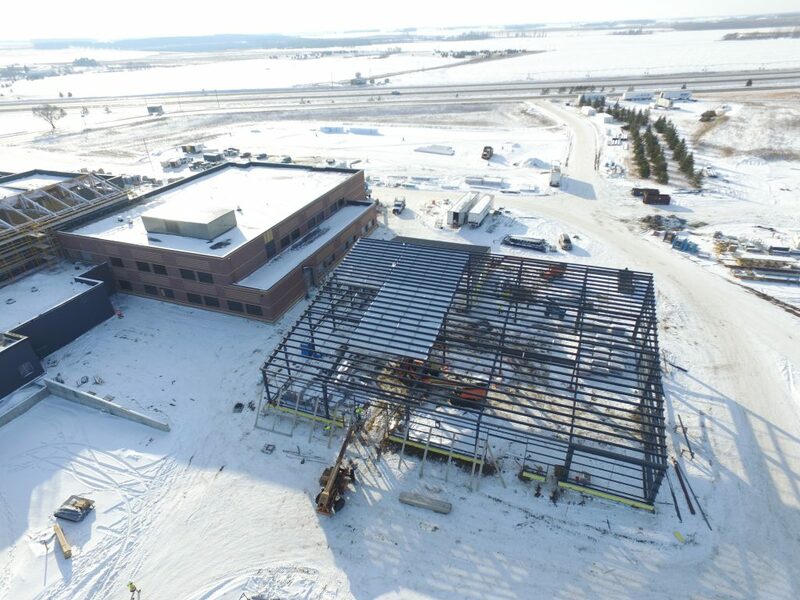 Progress continues on the new Perham High School facility and Career Tech Center. 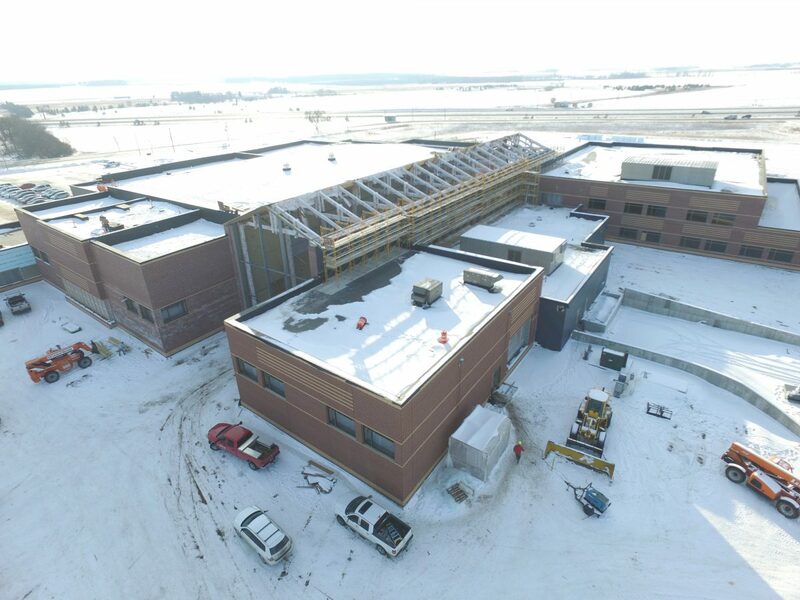 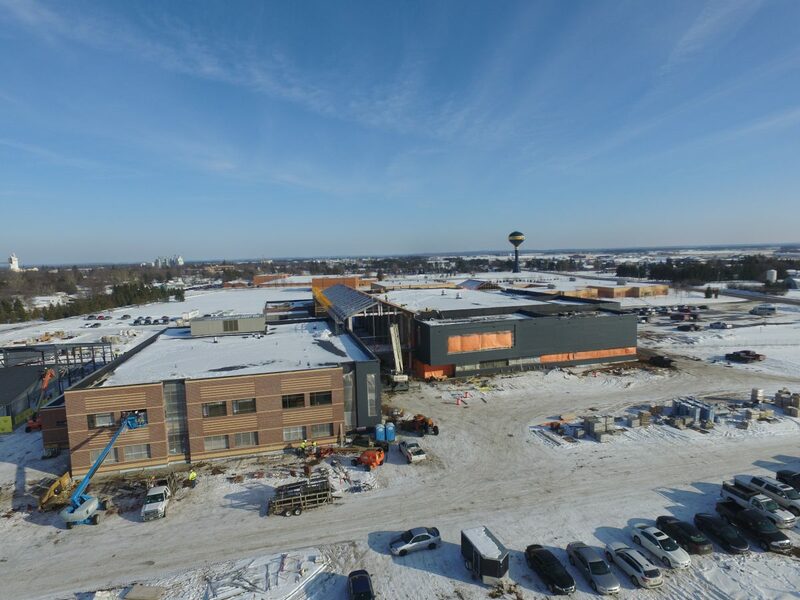 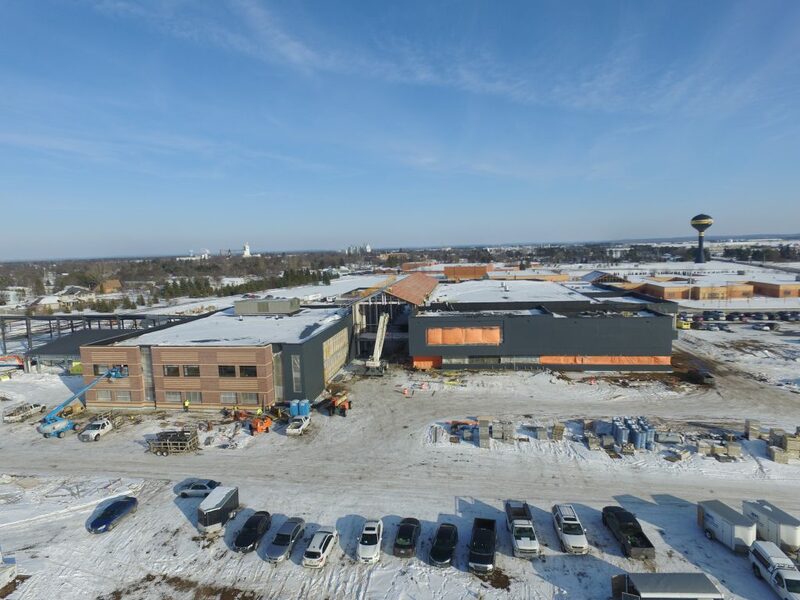 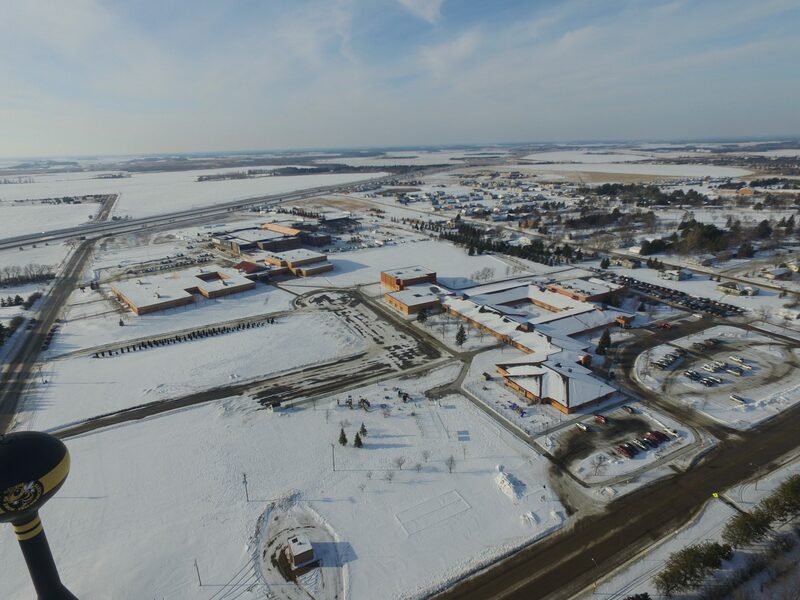 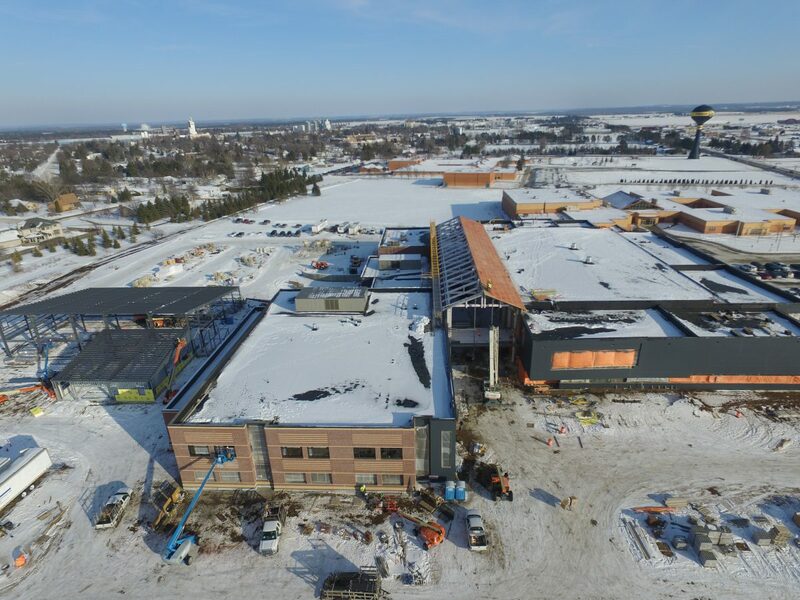 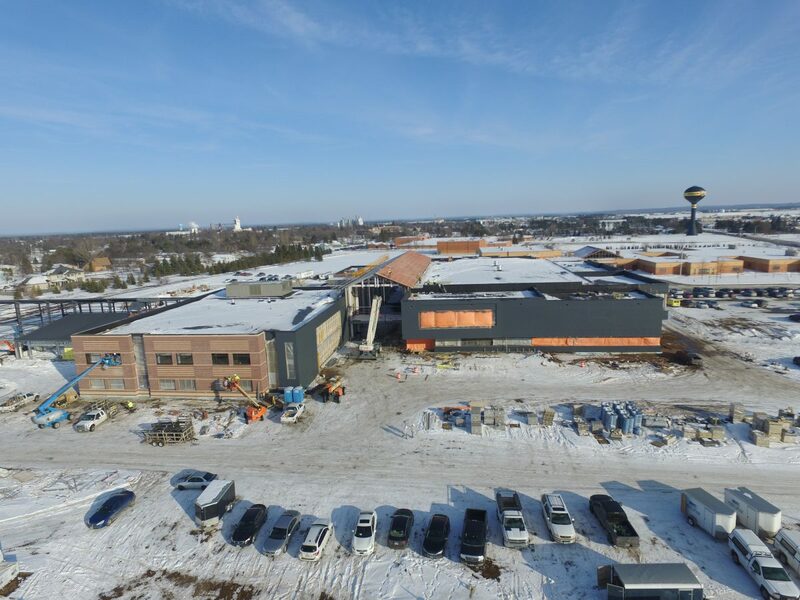 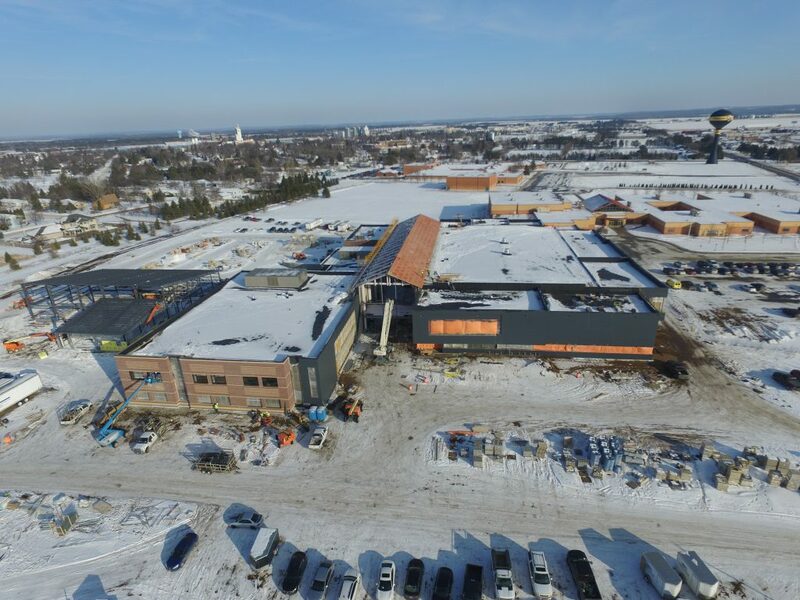 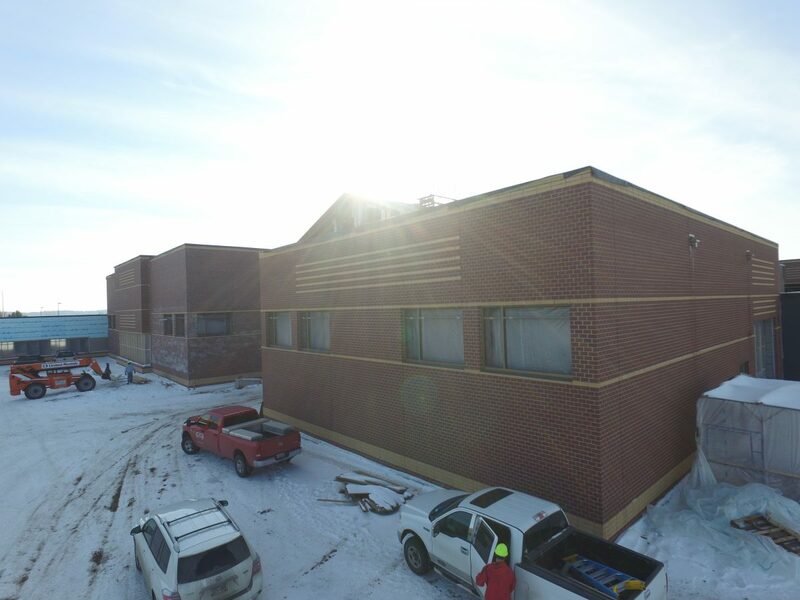 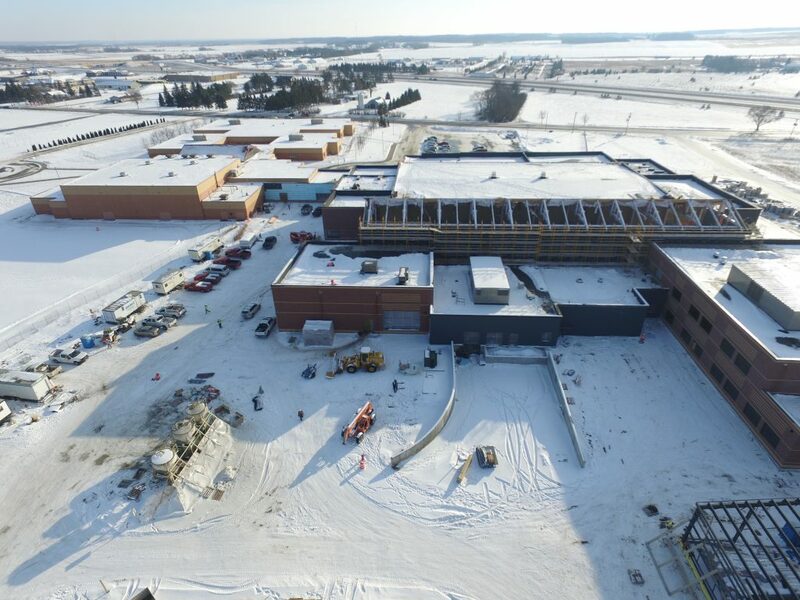 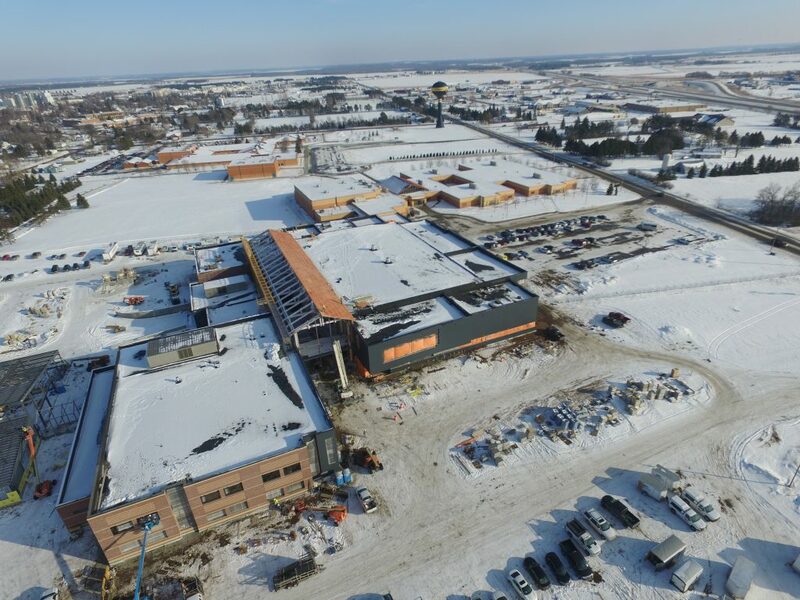 We were able to get a drone up to take some neat winter photos of the upcoming ISD #549 Campus, as well as some closeups of the high school. 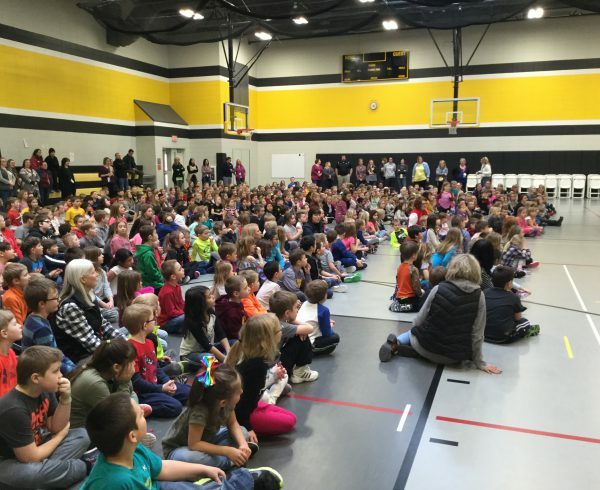 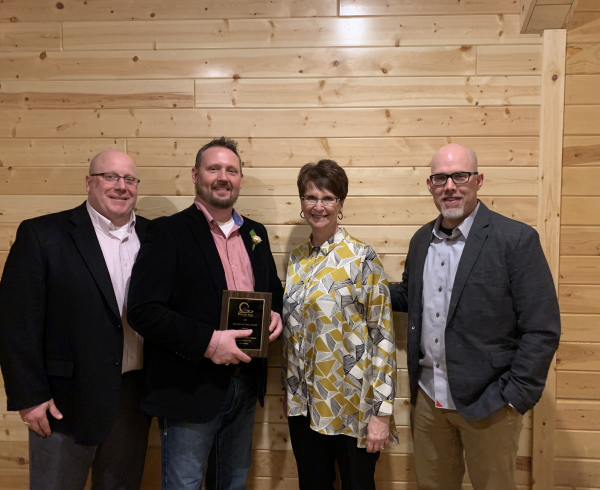 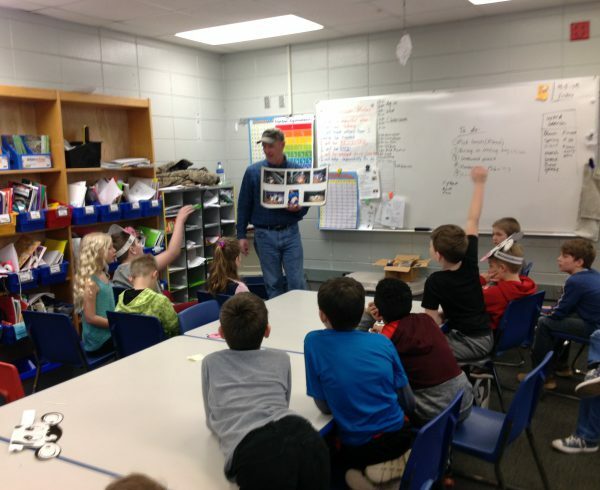 Special thanks to ICS Consulting for the photos!